An overview of continuing education credit approval for Reiki training. July 13th 2017 - When I first encountered Reiki I never imagined the wide-ranging and transformational path I had embarked upon. I was originally drawn to this natural method of hands-on healing in 1998 as a complement to my therapeutic massage practice. Part way through my first class in Reiki it was clear to me that the healing power of this ancient therapeutic art was going to change my life. I traveled quite a distance to train with a Reiki Master Teacher I admired and arrived at my first day of class tired and achy with a pounding headache. My teacher spent a while placing her hands on my head and over the front and back of my neck and torso before the start of class. I still recall the comforting warmth pouring out of her hands and the aches and pain slowly evaporating out of my body. This was the first of many Reiki miracles I was to experience and the beginning of my fascination with this amazing healing discipline. I immediately incorporated Reiki into my massage practice and the results were impressive. Clients reported feeling more deeply relaxed and pain-free. I began to wonder why Reiki was not more prevalent as an adjunct to traditional medical care. Pain relief and relaxation, two of the primary healing benefits associated with Reiki, seemed to be a perfect fit for hospitals, hospice and healthcare in general. So why weren’t nurses, doctors and all primary and secondary care givers informed about Reiki as a viable part of patient and self-care? Over the next two years I progressed through the upper levels of Reiki training to eventually become a Reiki Master Teacher myself. The questions about Reiki and its value to allopathic care were never far from my mind. After I had been teaching Reiki courses for a few months, I came across an article on the internet about Yale School of Medicine. Their department of Integrative Medicine offered a Reiki Level One credit course. (1) Eureka! I wasn’t alone in thinking Reiki had applications in the traditional medical sphere. I called Yale and found the professor offering this course. I asked how she came to incorporate Reiki as an elective course in the Yale continuing education curriculum. She told me of an arduous evaluation involving research and validation of the benefits of Reiki in a hospital setting. That process had taken a year from the start to finish. Our conversation turned out to be an indicator of the path I would have to walk to gain certification as a continuing education provider. In 2000, I decided to approach my professional certification body - the National Certification Board for Therapeutic Massage and Bodywork (NCBTMB). I was challenged to learn that I needed to have a two year record of teaching any class submitted for credit approval. The application was 10 pages and included seven criteria to which my course content had to adhere. It asked for copies of completed student evaluations over a two year period, along with class materials and a mission statement for teaching this discipline to licensed massage therapists. I was initially daunted by the amount of documentation required and the time period that needed to elapse before I could submit the application. Yet I understood the value of having a proven track record of time-tested excellence in method and materials. So I used the guidelines provided to create a detailed, illustrated training manual, class curriculum and student evaluations for all of my Reiki classes. In June 2002 I had finally taught the two years necessary to submit my Reiki classes to NCBTMB for approval as a continuing education credit provider. As I assembled all the materials I had created over two years of teaching, I recalled how the process had honed my teaching methods and materials. I had become acutely aware of the responsibility of offering excellence in Reiki education. In August of 2002 I received notification that my application had been approved and I was now a continuing education credit provider for the NCBTMB. Yet, the process did not end there. Any changes to curriculum needed to adhere to ever-improving guidelines for excellence in continuing education. As a CE provider, I was required to submit my courses for re-evaluation every two years. I also went on to develop and submit other courses for approval and now have 11 classes for which massage therapists can receive credit. My Reiki courses have drawn more massage therapists and gained the respect of healthcare professionals who understand the value of education approved by a certifying body. Doctors and nurses began to take my Reiki trainings. This led me to set my sights on a new professional goal - to continue increasing awareness about Reiki by making training more accessible to the nursing community. I have approached the American Holistic Nurses Association to begin the process of having my Reiki courses approved for continuing education credit. The journey I embarked upon with my first experience of Reiki in 1998 continues. Sometimes I do not feel as though I am solely in charge of its forward motion. I believe the world needs the healing discipline of Reiki, and the pathway for knowledge of it is becoming wider and more available. I am honored to be one of the many people who teach this vital healing art and I am committed to opening new avenues for the miracle of Reiki to reach all who seek its healing power. Hallie Sawyers is the founder of Soul Song and a well known, respected educator with extensive training in energy work and body-centered therapies. Her mission highlights creating transformation on personal and professional levels through quality education in alternative approaches to prevention and wellness. 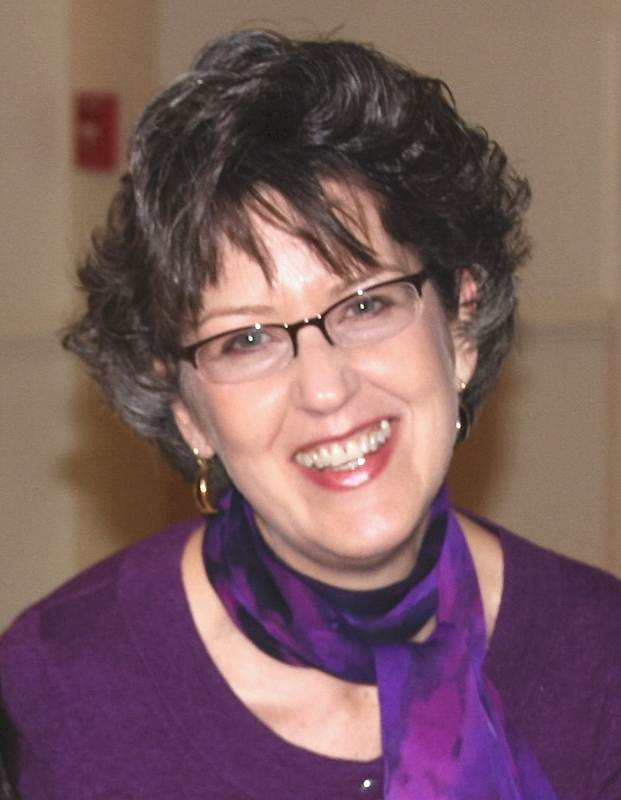 Hallie is licensed in massage therapy in both CT and NY since 1996. She is a Traditional Usui Reiki Master Teacher teaching Reiki since 2000, certified in reflexology and polarity therapy, a Master Instructor of Integrated Energy Therapy, Board Certified in Therapeutic Massage, Nationally Certified in Holistic Aromatherapy, and an approved CEU provider for the National Certification Board for Therapeutic Massage and Bodywork and New York State. Unless footnoted, the information in this article is derived from Hallie's personal experience in achieving continuing education credit approval for her Reiki training.